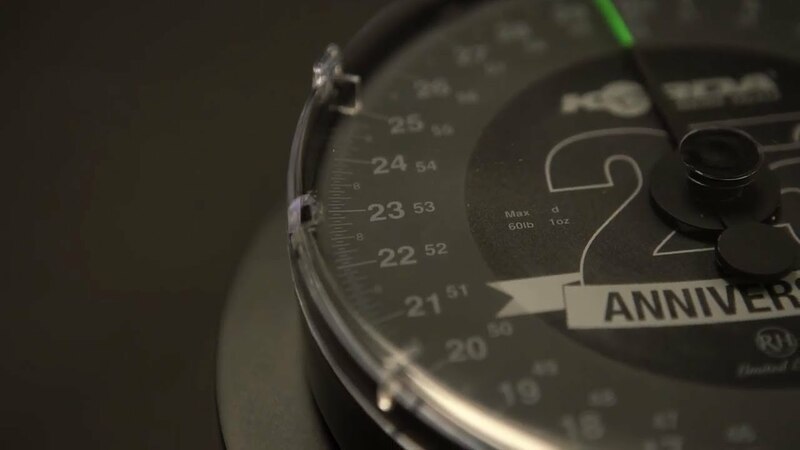 Watch as the Korda 25th Anniversary scales are calibrated by hand to ensure they are as accurate as possible. Fantastic engineering with precision machinery to allow the best level of tolerance testing. An amazing LIMITED EDITION collaboration with Reuben Heaton that offers, for the first time, a dual revolution scale with 1oz divisions based on the classic ‘specimen hunter’. Watch as Andrew Race (Reuben Heaton) explains just how much time, effort and skill goes into making these as accurate as possible… so much so they are used for weighing in at world championships and claiming official world records. British made, reliable and calibrated by hand… you will see the care and workmanship that goes into making these scales some of the best on the market.